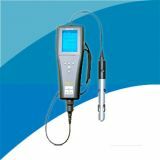 The YSI ProODO dissolved meter with optical oxygen sensor utilizes the ODO® technology in order to take a dissolved oxygen measurement. YSI offers many DO options including optical, polarographic, and galvanic. 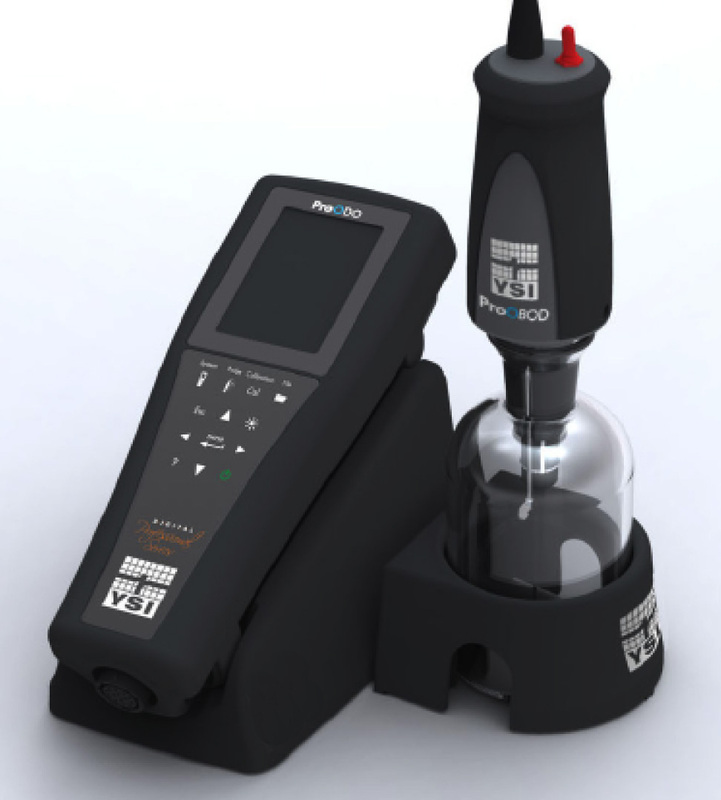 Optical DO definitely has advantages in certain applications - we invite you to read on to learn more about the YSI ProODO instrument! The ProODO instrument meets the demands of true field work. 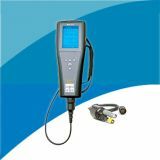 The instrument is rated to IP-67 standards even without the battery cover on. 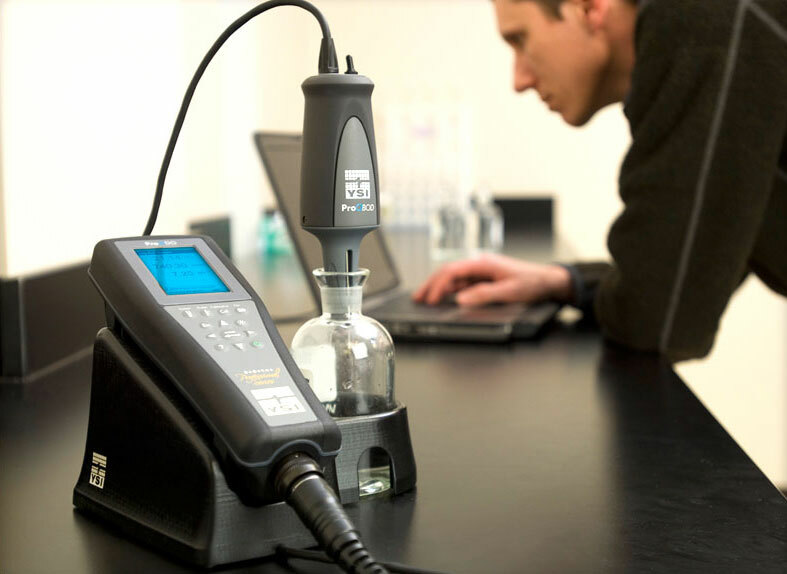 In-house testing procedures also include 1-meter drop tests from all angles to ensure expected field-durability. Data management can become a daunting task over time but with the Data Manager software this task is much simpler and efficient. Download data, configure instruments, and conduct real-time studies easily with Data Manager software. View data graphically or in tabular form and export data as needed to other programs. Data Manager software is a very powerful tool. 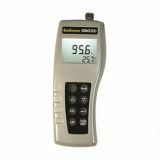 So powerful in fact, that we give it to you at no charge when purchasing a ProODO . After all, it's all about the data! 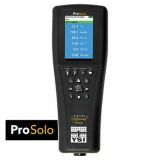 When purchasing the ProODO optical DO you will receive the instrument, manual, batteries, communications saddle, USB cable, and Data Manager software. You must order cables separately. 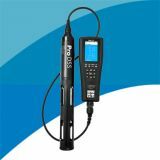 Please visit our extensive dissolved oxygen resource page to learn about all things DO and BOD related; www.YSI.com/weknowDO. There you can also download The Dissolved Oxygen Handbook - the definitive guide to all things DO. * Special order cable lengths up to 100-meters in 10-meter increments available. 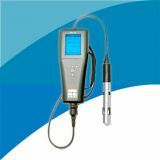 Fast dissolved oxygen response times in wastewater, surface water, and aquaculture applications.